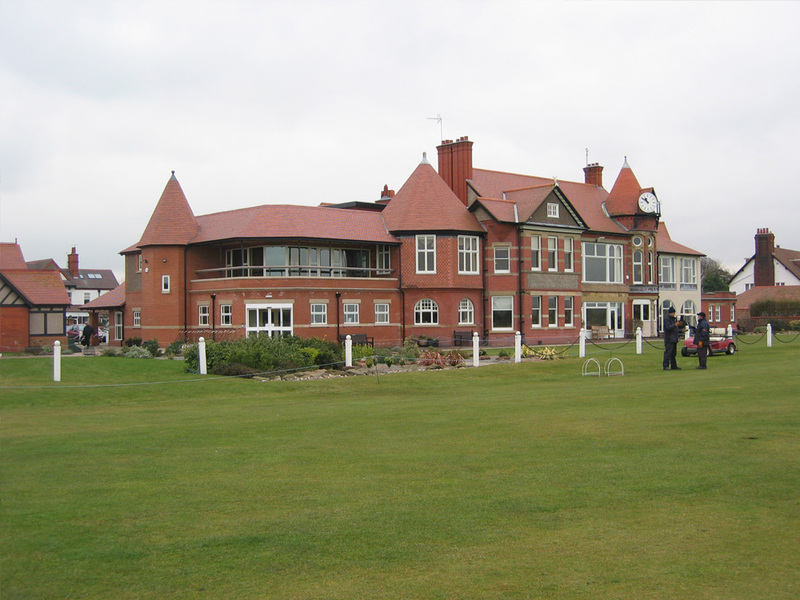 Hosts to the 2006 and 2014 Open Championship, works were undertaken to extend the original club house and extensively refurbish the interiors to enhance the existing bar, dining and changing facilities. 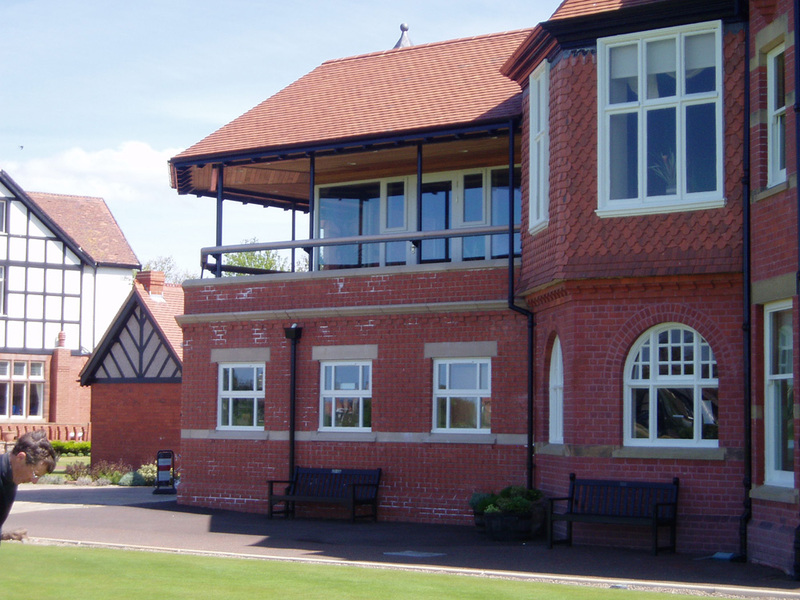 In addition a new golfers reception has been provided serving both the new professionals shop and changing facilities. Security and access throughout the building have also been improved.